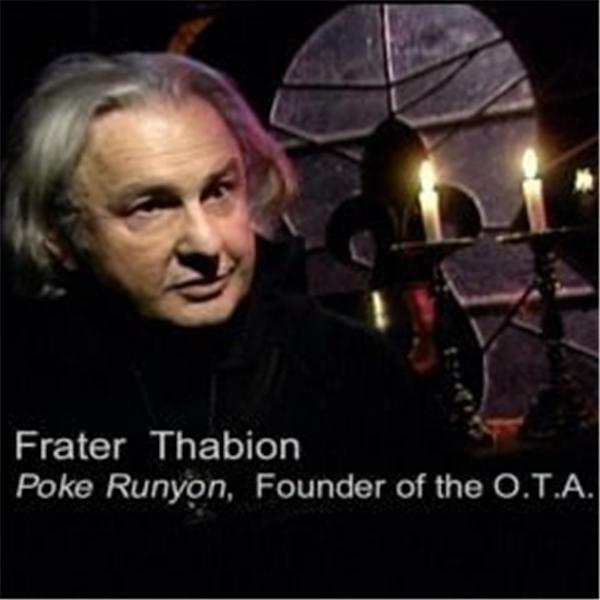 On Thursday, June 6th, 2014 The Hermetic Hour will present a reading by Poke Runyon (Fra. Thabion) of his 1976 essay "Negative vs. Positive Gnosis" from Gnostica magazine, no. 40. This is an important instructive paper dealing with the ancient and modern spiritual differences between Thelemic (libertine) Gnosticism, Hermetic neo-Platonism and ancient and modern Paganism (wiccans, druids, etc.) These differences are so deep and so misunderstood that many New-Agers involved in the Occult do not know what they profess to believe in. They participate in various groups simply because they are attracted to the style and glamor of the organization and because it provides a rebellion against the religion of the parents. The article explains the fundamental differences between Gnosticism of the negative world view and Hermetic magick of the positive world view, comparing them to the Pagan and neo-Pagan "natural" world view. You will discover how similar Thelemic Gnosticism is to the Fundamental Christianity it rebels against, and how similar Hermetic magick is to Tantric Buddhism. This paper will be reprinted in text form and posted as an instruction on our web site. So tune in and become transcendentally demystified.